Looking for a getaway destination for Turkey Day? According to HomeAway.com, Americans are primarily headed for beaches, theme parks, and a couple of big cities for the holiday weekend. If you're flying to your destination, be sure to book your flights as early as possible, especially in these 10 destinations, which are the most popular vacation home rental bookings for Thanksgiving weekend 2018, according to HomeAway. Only a half hour from both Knoxville to the west and the Great Smoky Mountains National Park to the south, this is a convenient and ideal getaway for a long weekend. You can head to the national park for a weekend of outdoor adventure, or you can explore the sights within the city of Sevierville, including shopping at the area's outlet malls (more than 120 name brands combined), the Apple Barn Cider Mill (known for its cider and apple orchard of more than 4,000 trees), and the Forbidden Caverns. This central Florida destination offers visitors close proximity to the famous theme parks in Orlando, Universal Studios, and Walt Disney World, so if those are your primary reason for visiting, you're close enough to the parks without having to spend your whole weekend (or budget) there. And there's more to do in this city than those visiting those popular attractions. This city lies on the edge of Lake Tohopekaliga, which offers great fishing and also the Kissimmee Lakefront Park, which is a great place for a waterfront stroll, even in late November when the temperature in the area reach lows into the high 50s and highs into the high 70s. This gorgeous gateway to the Great Smoky Mountain National Park draws families all year long, and it's the number three destination for vacation rental inquiries over Thanksgiving weekend. One of the most popular attractions in this area is the aerial tramway that takes you high above the Smokies for breathtaking views. This town of 4,200 year-round residents offers properties ranging from cozy cabins to mountain chalets that can accommodate extended family. Ranking number four on the list of top 10 getaways is the beautiful Lahaina, Hawaii, located on the west coast of Maui, Hawaii's second largest island. This island paradise offers a number of great attractions for tourists, including beautiful beaches (a warm escape during the holiday season for those in colder parts of the U.S.), snorkeling opportunities, idyllic golfing, whale watching (the season primarily runs from December to May, but whales have been spotted as early as September! ), and Front Street, which is home to several restaurants, shops, bars, art galleries, and more. Located a couple of towns away from Kissimmee, which ranked second on the list, Davenport offers a lot of the same advantages and nearby attractions, but it's also got its own local charm that attracts visitors to this particular Orlando-adjacent destination. 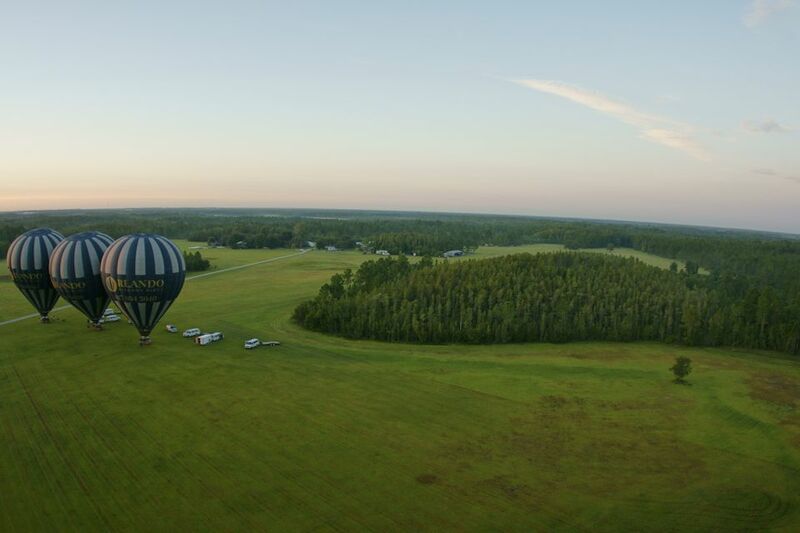 Head to Northeast Regional Park for walking trails, sports fields, and fishing docks, spend a few hours at the Posner Park shopping mall, or have more of an adventurous day by taking a hot air balloon ride over the Green Swamp. Only eight miles down the road from Gatlinburg, Pigeon Forge is another popular resort town in the Great Smokies, with the same easy access to the national park, a big country music dinner show scene, and the Dollywood theme park, whose Lightning Rod is the world's first launched wooden coaster. Branson is a popular vacation spot within the state of Missouri for residents as well as out-of-state visitors, especially for families. Located in the Ozarks, Branson is home to most notably Table Rock Lake, but also several indoor attractions perfect for a visit in the colder days of late November. While in Branson, check out the Titanic Museum, a realistic creation of what it was like sailing aboard the infamous ship, Fritz's Adventure, an 80,000-square-foot adventure center where you can zip line, rock climb, and more. Plus, the main street, 76 Country Boulevard, is lined with several theaters and other entertainment venues. Head to New Orleans for the holiday if you're looking for a weekend packed with culture and sightseeing. Spend some time in the famous French Quarter where you'll find great food and shopping, as well as several venues for live music. Some other NOLA highlights to hit include riding the streetcar, exploring one of the city's cemeteries, and trying all the iconic foods in the area, such as beignets, gumbo, and more. The second Maui city to make the top 10, this one has six miles of gorgeous beaches that overlook the Maalaea Bay with views of western Maui and the island of Lanai. Kihei's location on the southwestern side of Maui is ideal for weather as it's the sunniest and driest part of the island, allowing visitors to take part in all the outdoor adventure in the area—snorkeling, kayaking, surfing, and more—without worrying about weather spoiling any plans. Besides the beach, the town also has a lively nightlife scene, shopping, and golfing. The famously ideal San Diego weather lives up to its reputation in November, with average high temperatures in the low 70s. Vacation rental options run the gamut from houses and condos to yachts, so you'll have plenty of options for your stay. Book a place in downtown San Diego, where you can explore the Gaslamp district, a historic neighborhood that's home to several restaurants, bars, and shops. Or search for rentals near one of the beaches or Coronado Island for a quieter, more relaxing environment.